Register for a first order discount to buy this for just £122.55, saving £6.45. 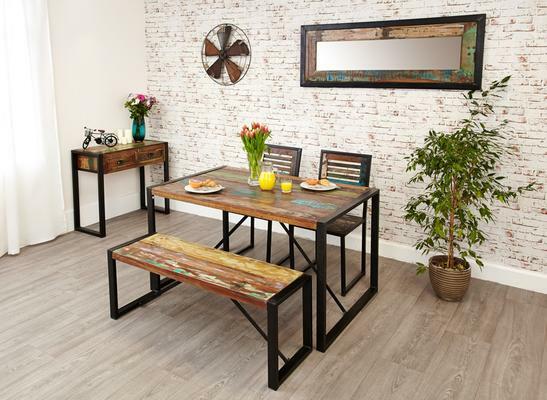 This Shoreditch Dining Bench - Small is the perfect choice for a quiet breakfast nook or small dining area. 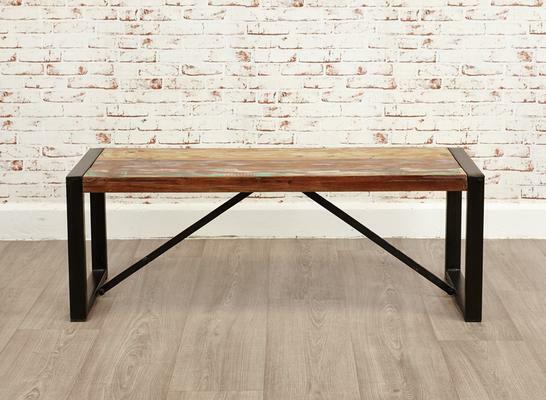 Made from top quality wood and metal, this wooden bench can accommodate at least two people at once. 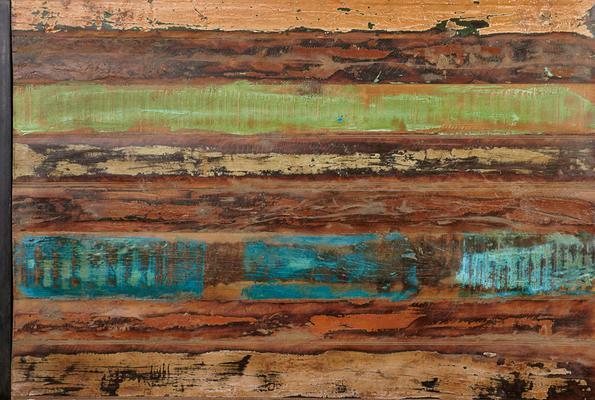 It's made to match the various Shoreditch dining tables we also have at the shop. Of course, you can also use it as a standalone piece. It's got enough character and beauty to stand out on its own as well. 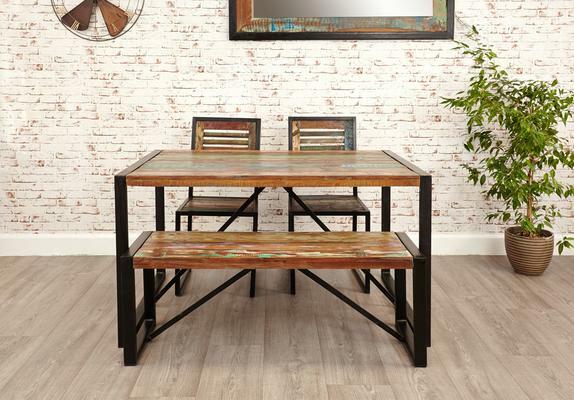 Use this in your dining area, lounge space or even in a covered patio, it's stylish and definitely functional.